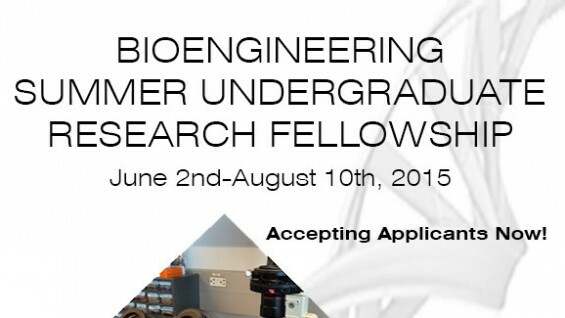 A pilot version of the Bioengineering Summer Undergraduate Research Fellowship (SURF) program, funded from the Rose Sandholm grant was launched in 2015. 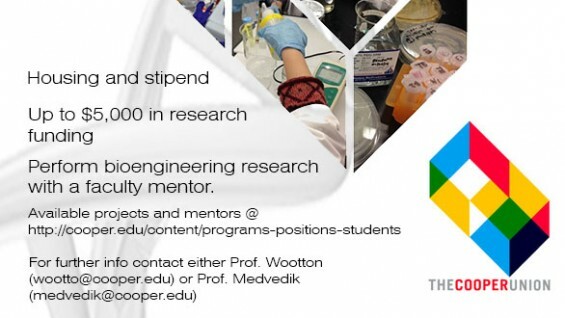 The goal is to have selected undergraduate fellows work with faculty mentorship for 10 weeks during the summer, from June 2, 2015 until August 10, 2015 on a bioengineering research project. The fellowship provides each funding to each fellow to be spent on each research project, along with free housing, a stipend, and access to the Kanbar Center.